Having been raised in rural Manitoba and having practiced there for many years, Dr. David Cram has been a strong advocate for rural medicine. He organized the region’s doctors into the Manitoba Southwest Association of Rural Physicians, then later joined and became president of Doctors Manitoba. 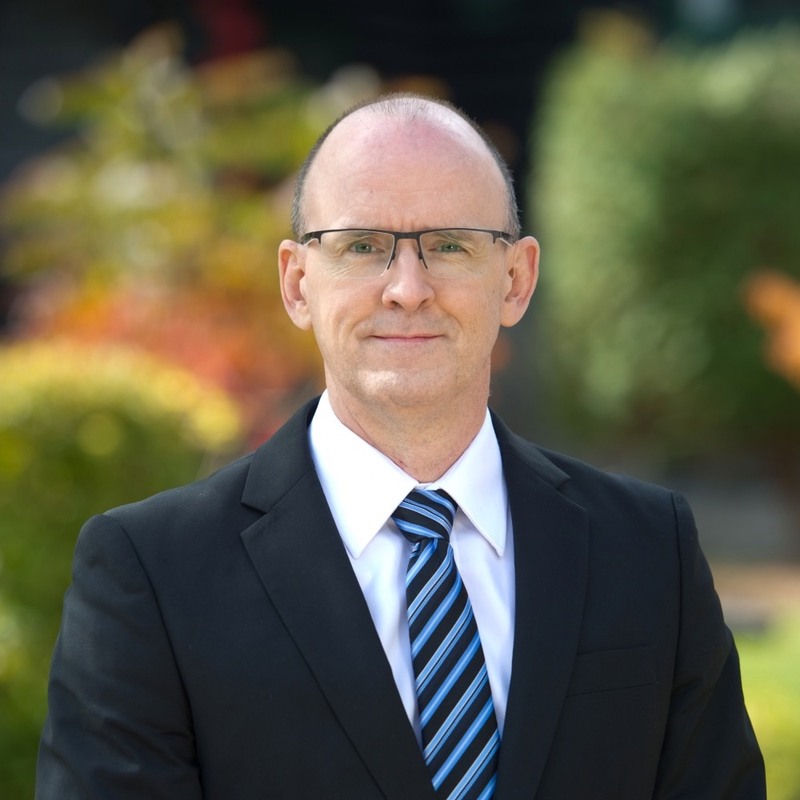 Dr. Cram is currently Chair of the Manitoba College of Physicians Westman Standards and the Regional Medical Advisory Committee, and serves on many other committees in the region. Dr. Cram believes it truly is a privilege to practice medicine and we should all work to honor this role to our patients and the medical system.